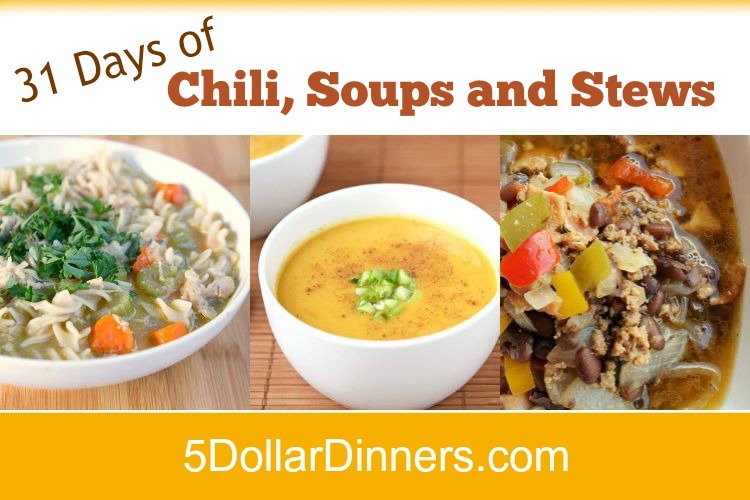 There’s a reason I’ve included this slow cooker recipe for Chicken Tortilla Soup in TWO meal plans using ingredients from Costco! It’s because it’s awesome. So tasty and easy! Win-win. And, it’s freezer friendly, so whip up a double batch so you can enjoy one now and freeze one for a later date. Oh – and don’t forget to read my tips on the link below to see how I incorporate juicy chicken thighs into the meat base to make this one delicious soup! 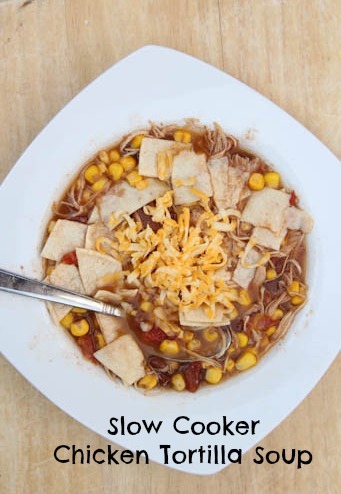 See the complete Soup recipe for Slow Cooker Chicken Tortilla Soup here!